Packaging < Assembly < Capabilities < Mid-States Aluminum Corp.
Mid-States Aluminum Corp. works to deliver products efficiently. Once products are ready to ship, we’re able to apply lean principles to the packaging and delivery as well. 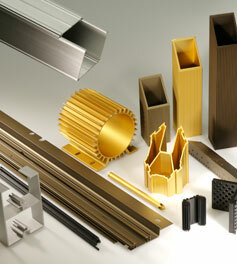 We will work with you to deliver products efficiently. 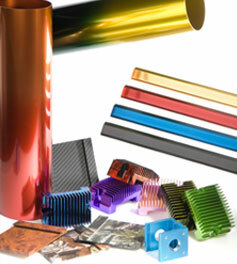 That means providing a range of packaging options to best suit your application and your production processes. Whether that means layer-stacked on pallets, bubble-wrapped or poly-bagged, or simply packaged in a box, we can meet your needs. Our goal is to eliminate as much air and waste in the shipping process, while ensuring the integrity of the product that gets delivered to you. 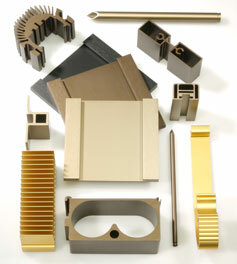 By understanding your expectations, we will work to cost-effectively meet your needs. Our aim is to ensure that your product arrives at your dock, or is taken directly to your assembly line, in good condition. By clearly understanding your expectations up front, we can help design a packaging solution to cost-effectively meet your needs. Most of the packaging material used at Mid-States Aluminum Corp. is completely recyclable, such as corrugated cardboard boxes and divider strips, chipboard cell partitions and layer sheets, plastic strapping and trays and paper interleaving material. 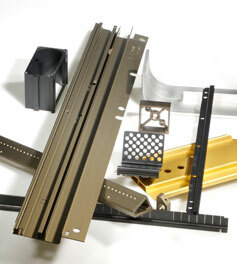 For complex shapes, special contoured trays are utilized to protect your product during shipment. 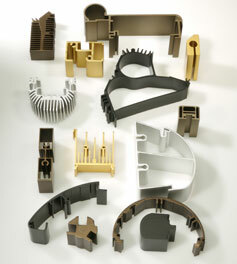 These trays are typically made from plastic, corrugated cardboard or EPS foam. In most cases, these trays may be returned to Mid-States Aluminum and reused for future shipments to reduce cost and minimize disposal. Often, our returnable packaging containers are used with reusable/returnable pallets to reduce overall program costs even further.